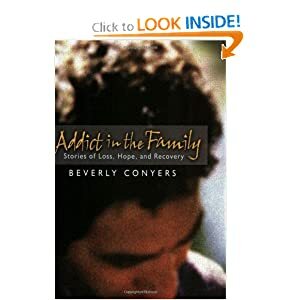 Here, the gripping stories of fathers, mothers, sons, and daughters of addicts offer important lessons on loving, detachment, intervention, and self care. Mystical Mentor is a proven, powerful, step-by-step recovery guide. Read the First Chapter! Educates prospective clinicians and counselors by guiding them, step-by-step, through the process of working with substance-abuse clients.